Hi, I’m Andre Glynne, owner and operator of Wheelchair Car Hire Gold Coast. 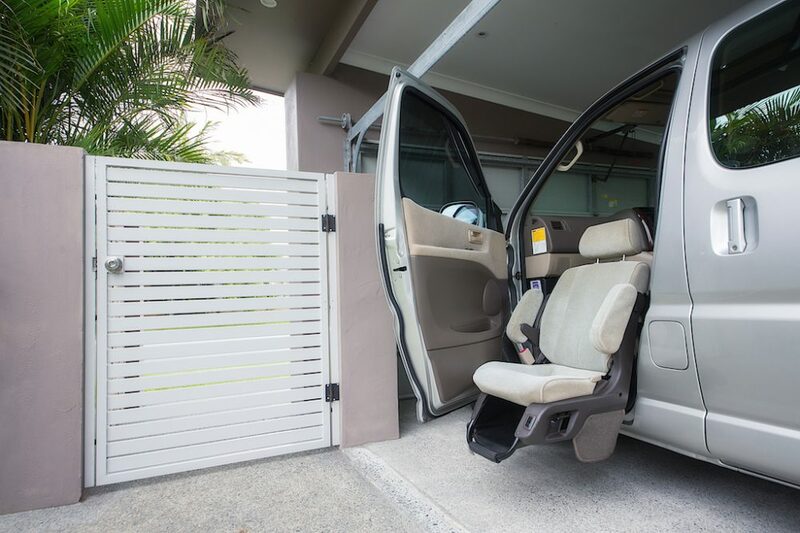 We provide reliable, new (and pretty fancy if we do say so ourselves), accessible vehicles on the Gold Coast, in Brisbane, Toowoomba and Sunshine Coast regions. You may have also heard of Barney’s Place, our fully customised Gold Coast holiday rental which has been designed specifically for people in wheelchairs and with limited mobility. I had one dream in mind when building Barney’s Place, to provide people with disabilities the 5 Star Gold Coast holiday experience they deserve. A place where families, friends and carers of people with a disability can holiday without anything standing in their way. You guessed it, this dream came true and our Gold Coast holiday rental is a fully inclusive accommodation service, with all of the finishing touches. 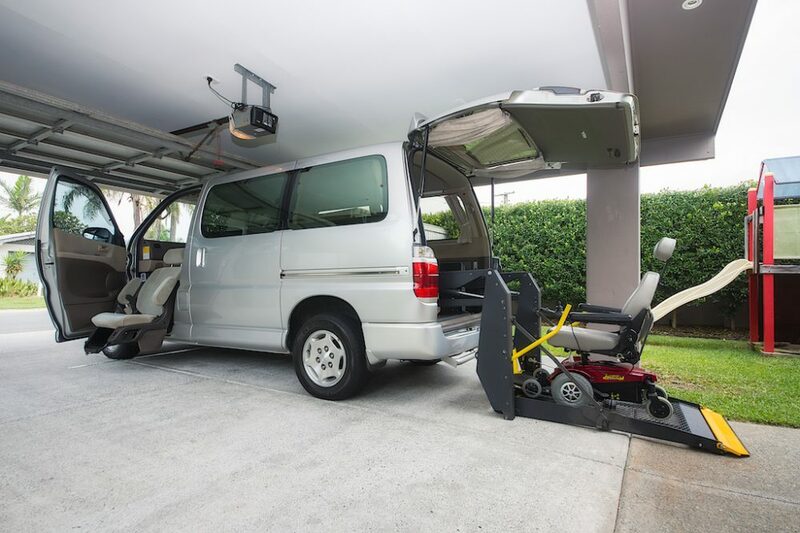 As the demand for our Gold Coast holiday home grew rapidly, so did the need for wheelchair accessible vehicles. Whether this was for visitors and locals to comfortably travel from A to B or when heading out on an adventure on the glorious Gold Coast and surrounds – But there was a gap in the market. Quality, accessible vehicles simply weren’t available. At least, to the standards that we believed would meet the needs of our clients and provide them with a high-quality experience. The solution? Create Wheelchair Car Hire Gold Coast and provide our own wheelchair accessible vehicles that were stylishly designed, private and affordable. News quickly spread across the Gold Coast that we were hiring these accessible vehicles and demand increased yet again. Not only for Gold Coast holidayers at Barney’s Place, but also for clients who wanted to hire the vehicles but weren’t in need of accommodation. So we created another way that Barney’s Place could meet the needs of the community in whatever way we could and opened our accessible vehicle hire to the public. So if the Gold Coast, Brisbane, Toowoomba or the Sunshine Coast are on the list for your next holiday destination, special occasion or business trip, look no further than Wheelchair Car Hire Gold Coast for your transport, and Barney’s Place for your luxury accessible accommodation. Contact us via our contact page or call us on +614 013 815 71 today. With our experienced local knowledge, we are only too happy to help you get the most out of your next visit to our part of the world. We welcome your ongoing business. For quotes, please fill out the required form and one of our team members will contact you shortly. Wheelchair Car Hire Gold Coast © 2019.